Need a boost at your Office? 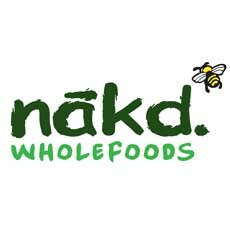 Zepbrook introduces you Nakd Bars, a healthy snack with no added sugars, wheat and dairy free! The best and healthier solution for busy and active people, seeking a balanced lifestyle. Give your colleagues the boost they need! Get this "pick-me-up" snack at your office tomorrow (if you order before 5pm in London, or 2pm in the rest of the UK). Just enquire online or call us now on 020 8752 0110 or enquire online. 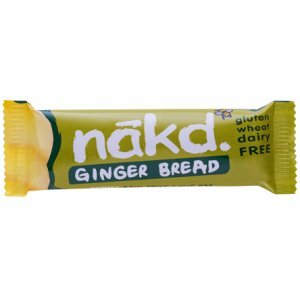 This gingerbread bar is packed with the stuff your body loves and needs to get through the day – an exquisite combination of crunchy almonds and pecans, juicy dates and tantalising spices. Suitable for Vegans and Gluten free! 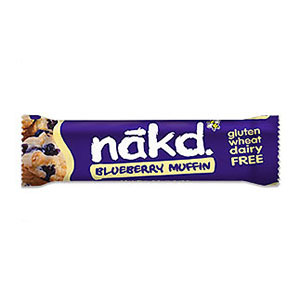 The new Nakd Blueberry Muffin bar, made from 100% natural ingredients is a healthy tea-break snack that mingles a range of delicious flavours, combining fruits and nuts squashed together with blueberries. Enjoy this snack with a cup of tea or carry it throughout the day for a quick bite. 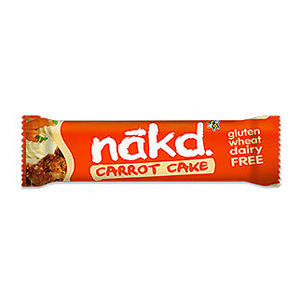 Suitable for Vegans and Gluten, Dairy and Wheat free! 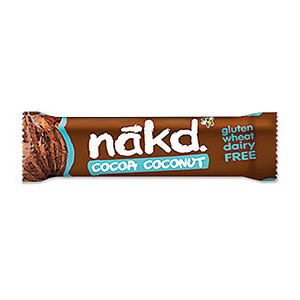 With an intense and refreshing taste of coconut, along with a perfect texture, the new Nākd Cocoa Coconut tropical bar is made of 100% natural ingredients! 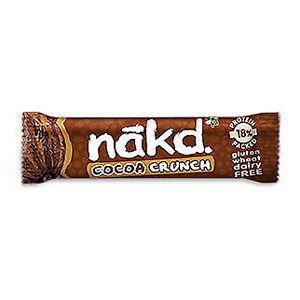 This snack combines real coconut flakes together with cocoa flavours conferring it a smooth and irresistible consistency. This is a perfect snack to carry throughout the day or as an after-dinner sweet. A perfect snack to have on the go! 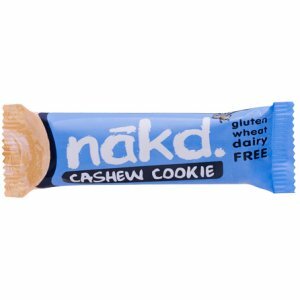 Made of crunchy cashews, real dates, gluten-free oats and natural flavors. 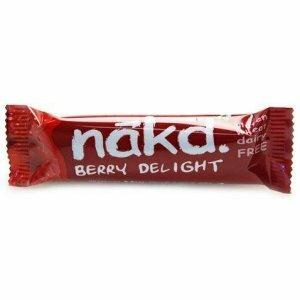 As its name suggests, Berry Delight is delightfully angelic and contains no additives or processed ingredients. Its tantalising combination of fruits and nuts will keep tummies satisfied and deliver all sorts of lovely nutrients, straight from the hands of Mother Nature herself. Where other bars are baked, Berry delight bars are kept fresh and moist, and contain none of the sugary syrups added to most of the other cereal bars. With 100% natural ingredients, this bar is for anyone looking to eat food that’s non-processed, ethically produced and downright delicious. Nothing has been added that your body doesn’t need – in fact, we nothing has been added at all except for tasty cashew nuts and sweet, moist dates. 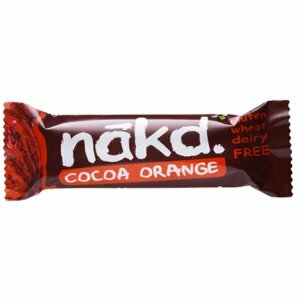 Nākd Cocoa Orange bars are full of the goodness you’d expect from Mother Nature, any more natural and you’d have to peel them yourself. Happily, Cocoa Orange is also free from the additives and artificial ingredients that are added to other bars on the market. Put simply that means nothing but dates, cashews, raisins, real cocoa and a pinch of natural flavours are used to make it. 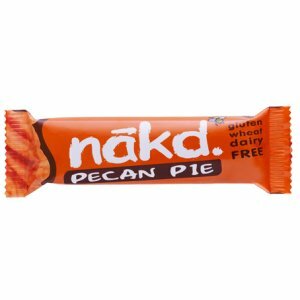 Great news for those who want to eat healthy, without disappointing their taste buds: Pecan Pie is deliciously satisfying and made with nothing but crunchy pecans, gorgeously juicy dates and wholesome almonds, which are lovingly smooshed together for you into a snack bar. 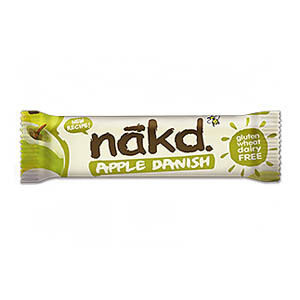 Only 100% natural ingredients are used with none of the mysterious ‘extras’ added into other snack bars out there, making it as close to nature as you can get.